1. The Buyer shall be entitled to make payment for the Goods pursuant to the various payment methods set out in Kimma2u’s website. 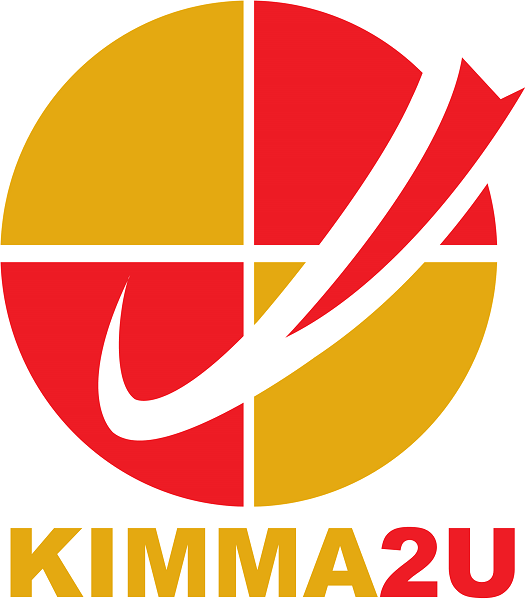 The terms and conditions applicable to each type of payment, as contained in Kimma2u's website, shall be applicable to the Contract. 1. Credit Card / Debit Card / Bankard payment is possible for all Buyers. 2. Credit Card / Debit Card / Bankard payment subjects to 2% surcharge. 3. Installment payments via credit card is available, please call us for the details. 1. By choosing this payment method, the Buyer shall transfer the payment for the Goods to a Kimma2u’s account for the total amount of the Buyer’s purchase (including any applicable taxes, fees and shipping costs). The transaction must be payable in Ringgit Malaysia. Kimma2u, in its sole discretion, may refuse this payment option service to anyone or any user without notice for any reason at any time. 1. All buyers or valued customers are welcomed to self collect the Goods purchased via online in our stores located at Batang Kali, Selangor.